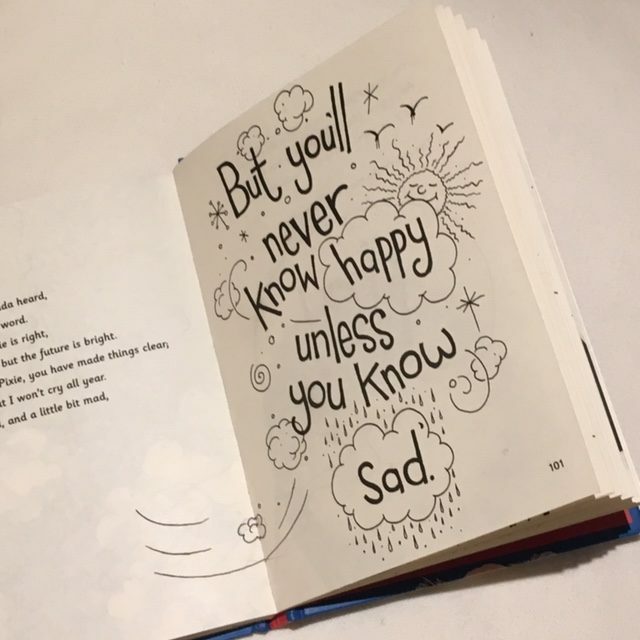 In a world obsessed with youth & good looks, it’s difficult not to get sucked into the whirlwind & keep focus on the things that truly matter, like our emotional & physical health & wellbeing. When we are in our 20s, the issue fertility remains far from our minds, in fact many of us dread getting pregnant & would rather enjoy freedom, fun & building up professional experiences & career. By the time we reach 30s & 40s, when many women long to become mothers, the subject takes centre stage, but we have to face the fact that our past lifestyle choices might have had a negative impact on our fertile state. A recently published book ‘Fertile’ by the fertility expert & writer Emma Cannon is a knowledgable guide to the state of your body & mind, irrespective of your age & motherhood ambitions. In a nutshell, it will help you be in tune with your feminine force. Emma is serene & charming. No matter what is going on outside her treatment room, she radiates inner calm that is often missing from modern lifestyle. I have seen her during my pregnancies & every time left her treatment room with a calmer head & body, with the treatment effect lasting for days. Her three previous books have helped several of the women that I know to get pregnant, at times when doctors were shaking their heads. Yet, no matter the rate of success, Emma’s feet remain firmly on the ground, with no airs & graces when it comes to her multiple talents. She is driven by innate desire to help as many couples as she can, as well as women in general, who need to fine-tune the optimal functioning of their bodies. 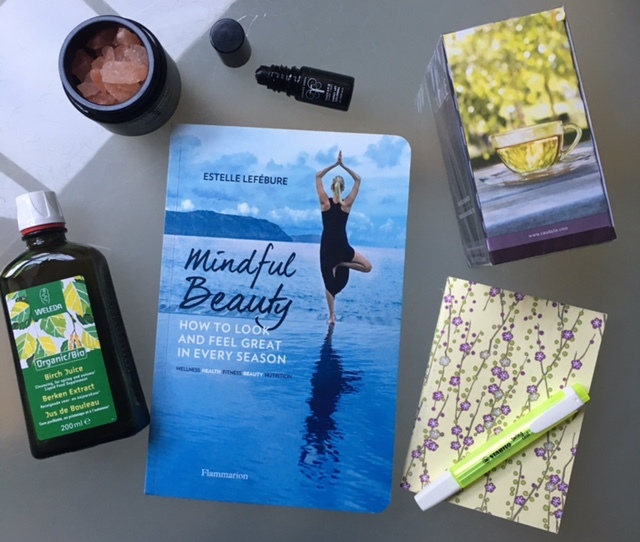 In addition to her work in the clinic & writing books, Emma publishes a blog, full of practical & relatable advice that is relevant to women of different ages, irrespective of their lifestyle choices. No less importantly, Emma takes responsibility for advice that she gives, so suffice to say that the publication of this book intrigued me. This beautifully photographed hardback, with a cheerful yellow inner cover, offers practical advice & fact- checked information alongside delicious recipes by nutritionist Victoria Wells, who works alongside Emma in the clinic in Chelsea. Emma’s now classic ‘Baby-Making bible’ came out when times were perfectly aligned for Emma, after she beat cancer & her heart was brimming with joy. In a way it was her love letter to life, to the future, to the women & her own daughters. 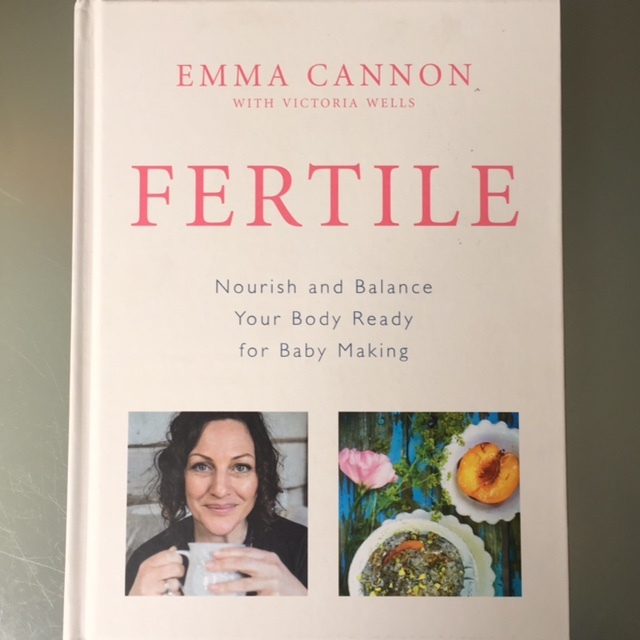 ‘Fertile: Nourish and Balance Your Body ready for Baby Making’, Emma’s fourth book, is a bit different, as it has ‘hidden depth & deeper meaning’, according to Emma. 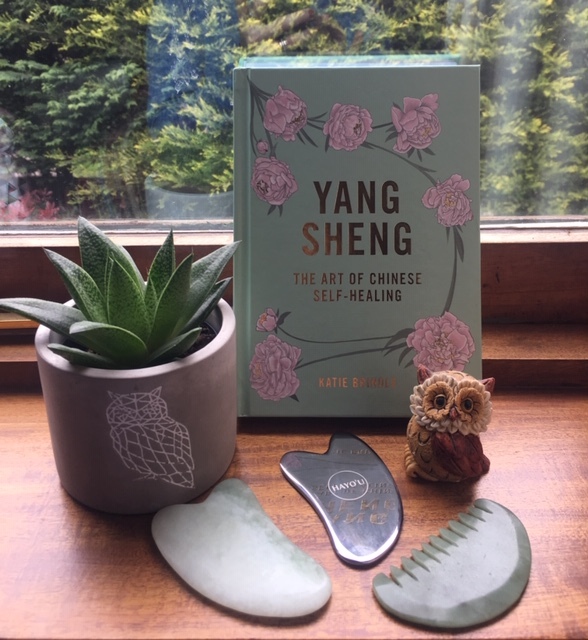 Her latest book combines many years of experience in the clinic, as well as Emma’s personal journey as a woman, alongside deliciously nurturing recipes created by Victoria & tested by both women, as the importance of food should never be underestimated when it comes to physical & mental well-being. The book is divided into two part, ‘A Fertile Life’ & ‘Recipies’. 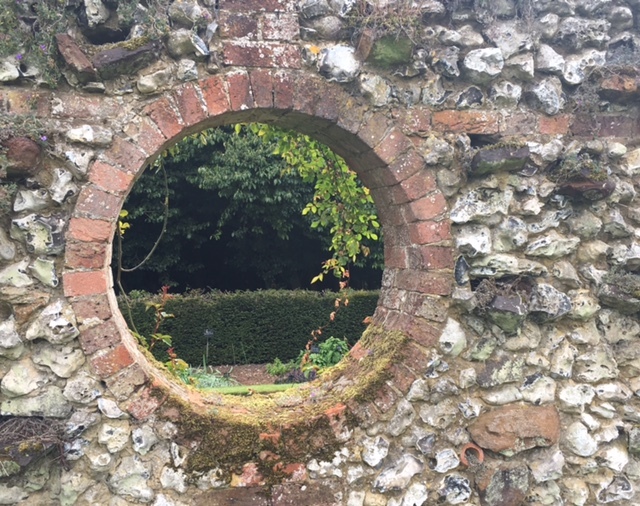 In the first part Emma focusses on such topics as fertile living & fundamentals, like a menstrual cycle, examining body-mind-gut connection, egg quality, miscarriage, IVF support & male fertility. I tend to read lots of books, blogs & magazines as part of my own writing research & often coverage of several of the above subjects seems to be lacking, particularly when you read on the subject of female fertility. Somehow, even in our day & age, fertility issues are more often ‘blamed’ on women, as opposed to looking at the subject with a 360 view. Emma is one of those fiercely passionate women who values knowledge & experience above social media followers number and I would rather my own daughter takes advice from Emma in the future, than from some ‘influencer’ or foodie blogger, whose professional scope is limited to say the least. Ever since I was a child reading was one of my favourite pastimes. It started with my parents & on occasion my aunt reading to me, alongside the most magnificently imaginative stories my paternal grandfather made up for me every morning before breakfast, when I was staying with him and grandma. As I grew up, I truly caught the reading bug from my parents, who were voracious readers. 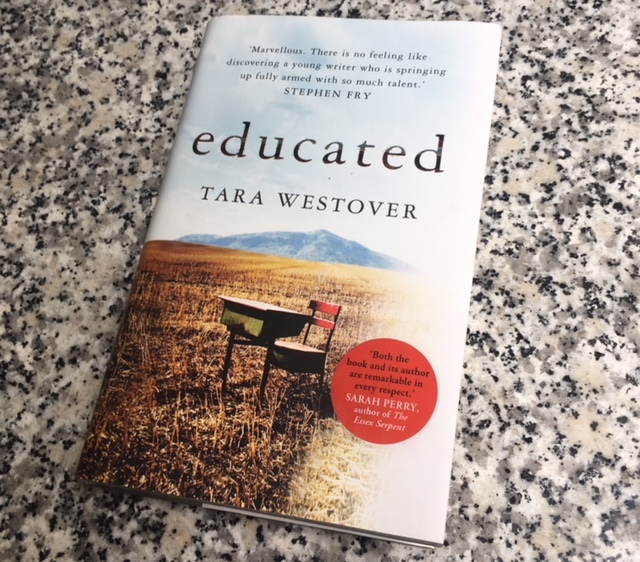 I could lose time reading and exploring the world through books, but now that I am older and have two kids of my own, time for my own reading, unrelated to children or work, is becoming more precious, if not scarce. For me reading is akin to a love affair, which takes you on an amazing journey into unchartered waters. 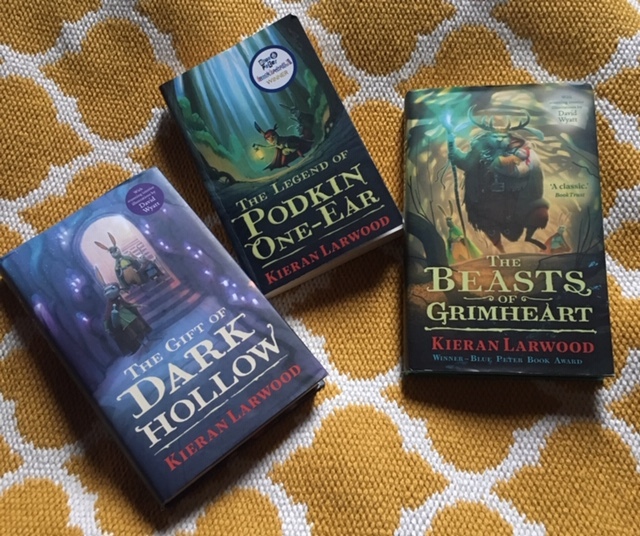 Recently I was lucky to experience the magic of Boxwalla February book box and in a way it reignited my love affair with reading, ensuring that I actually make time for daily reading, no matter when or where – I simply have to read, even for half an hour! Lavanya and her husband, founders of the Boxwalla, are ‘nerdy aethetes’, according to their own description, and they offer monthly or one-off book, film, beauty or food ( US only ) subscription boxes. Lavanya is clearly an intellectual, yet her choice of books is hardly intimidating, even for those who like ‘easy’ reading. She selects the most unusual books from the authors around the world, chooses the theme and fills each box with ‘things that must be experienced’. All of the chosen books & writers are ‘must reads’, even though some aren’t as widely known, as they deserve to be – Lavanya considers each author they feature to be a ‘prospective Nobel Laureate’. Even though one shouldn’t judge a book by its cover, sometimes you innately start with exactly that. 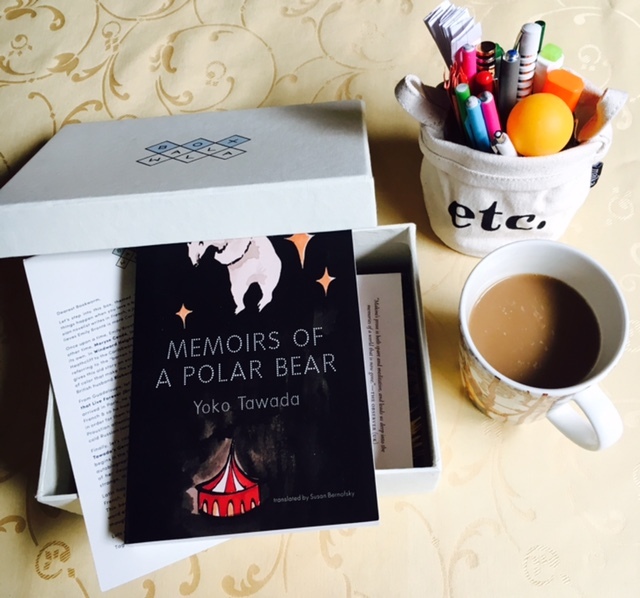 When I caught sight of one of the book covers in the February’s box, themed ‘Once Upon a Time I Loved a Bear’, I felt like a child in the candy store, simply NEEDING to get my hands on “Memoirs of a Polar Bear’. Lavanya very kindly indulged me and has sent me the box. 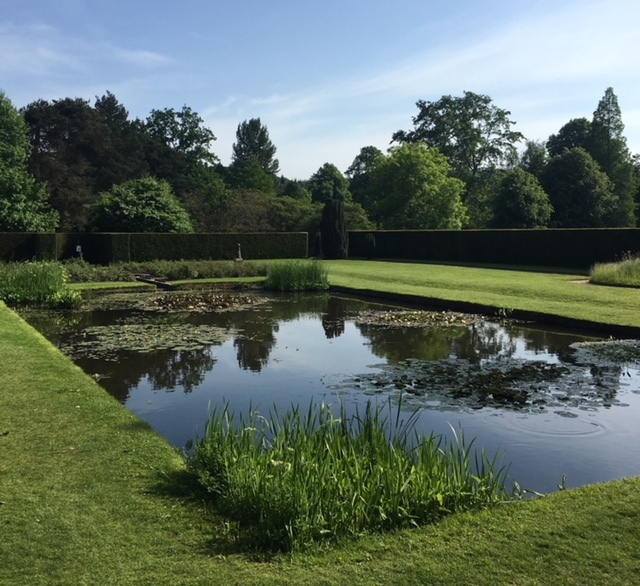 After a long, cold and dump winter we all long for the warmth and cheer of spring sunshine, unmistakable bird song outside our window and emergence of new green grass and flowers. But as winter gives way to spring, our body’s energy shifts and all of a sudden we look grey and feel tired, even little ones becoming grumpier. So, what to do? While I won’t make any drastic suggestions, I thought I would share the little things that together make me feel and, hopefully, look better too.